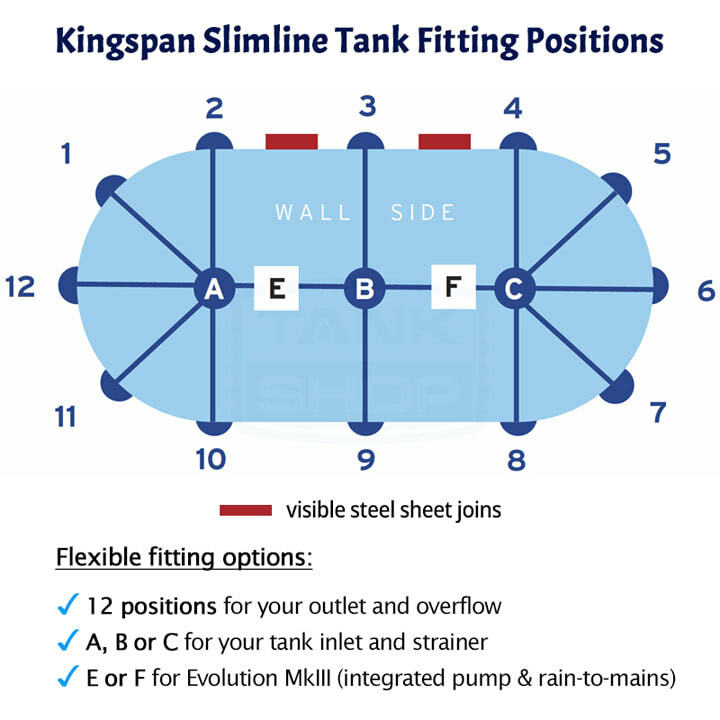 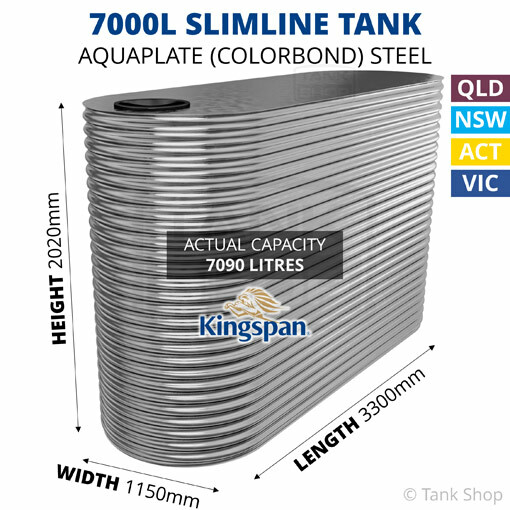 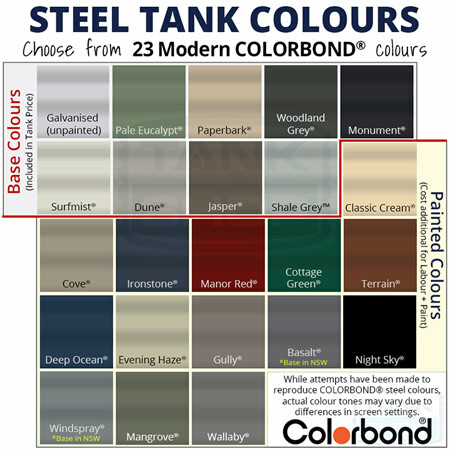 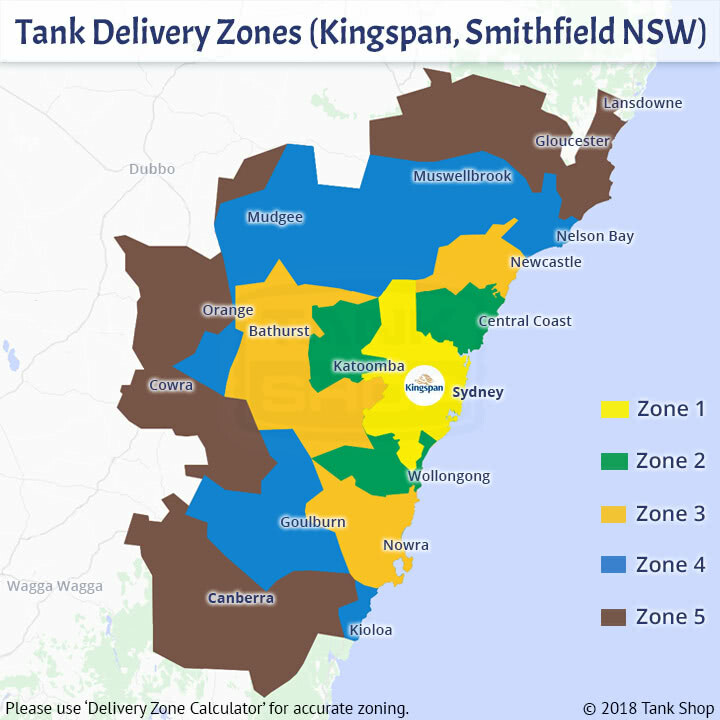 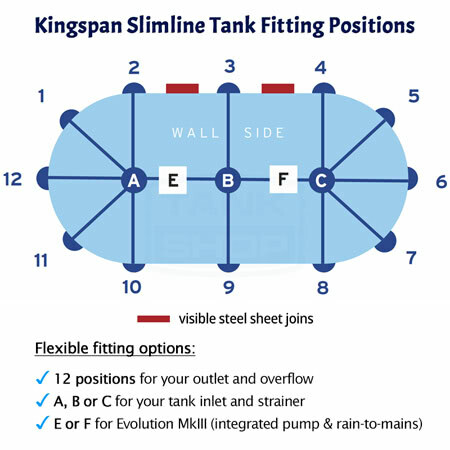 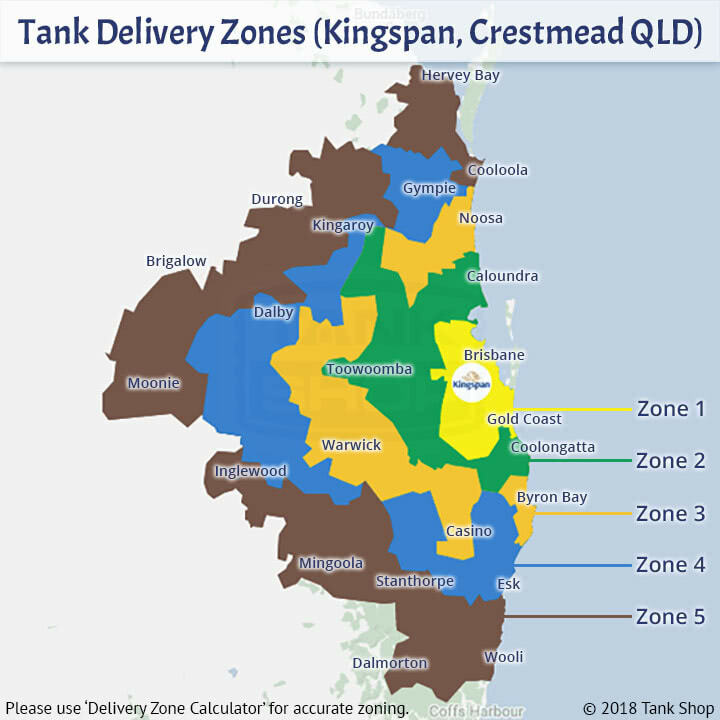 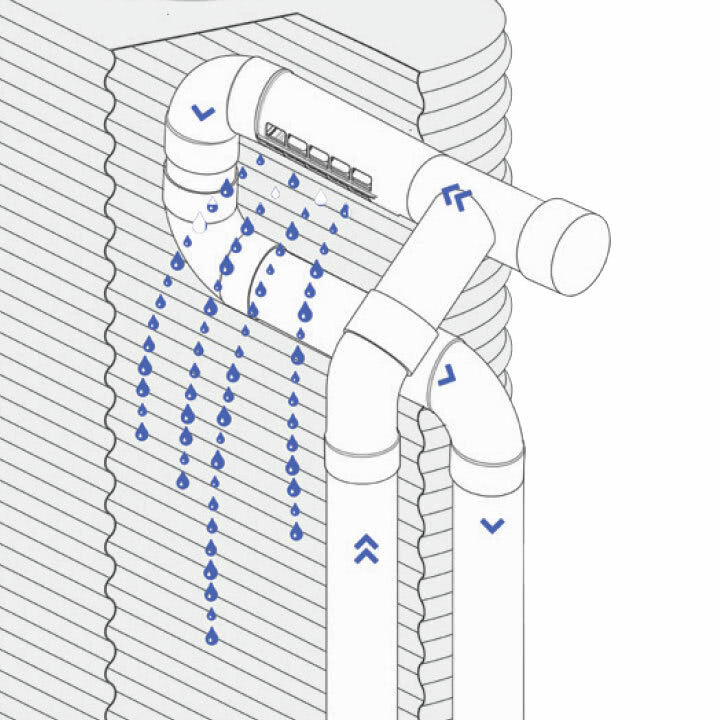 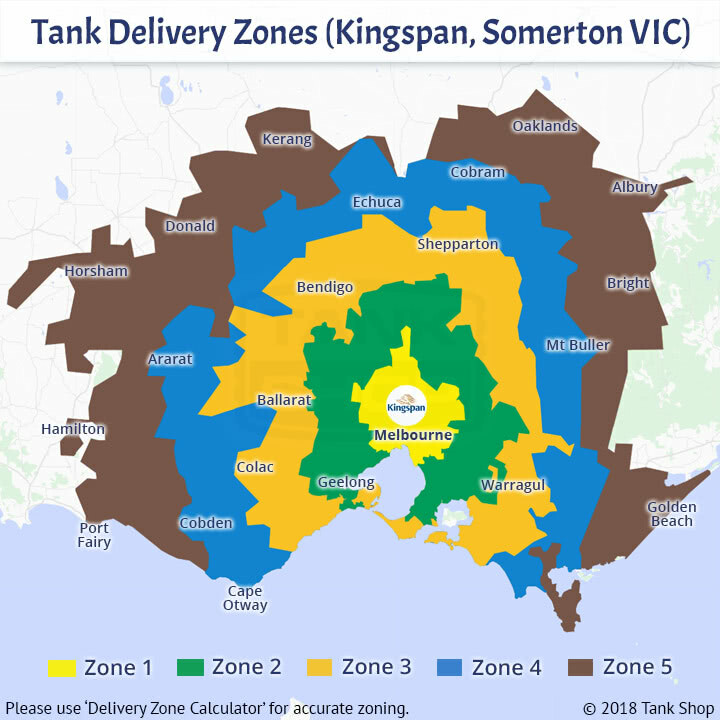 Kingspan's 7,000 Litre Slimline AQUAPLATE Steel Water Tank with beautifully curved ends is a larger slimline size. 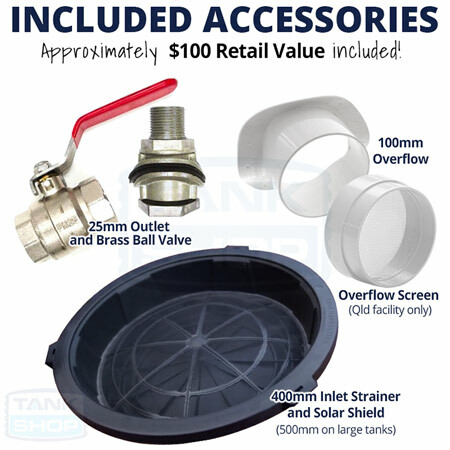 Great for larger suburban homes, irrigating gardens and vegetables, and plumbing into toilets, laundry, baths and showers. Kingspan’s 7,000 Litre Slimline AQUAPLATE Steel Water Tank with beautifully curved ends is a larger slimline size. 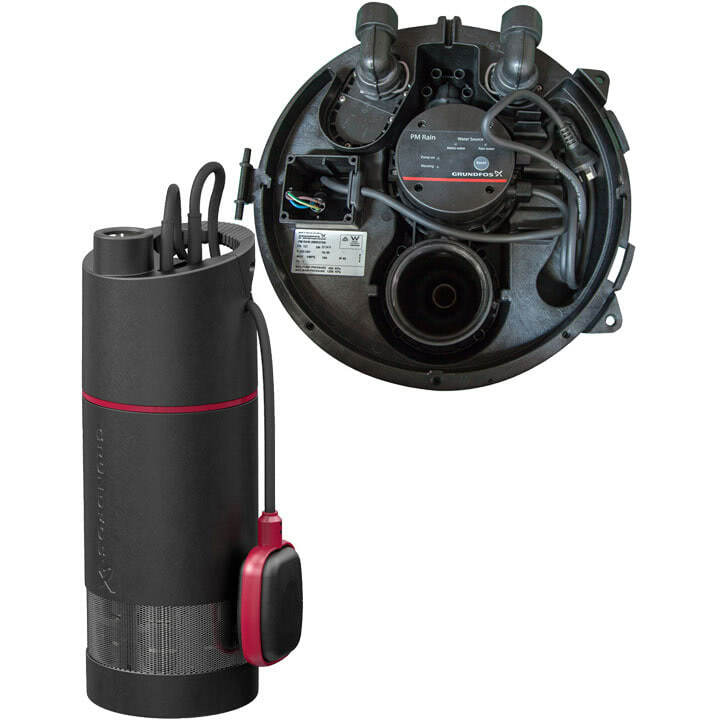 Great for larger suburban homes, irrigating gardens and vegetables, and plumbing into toilets, laundry, baths and showers.